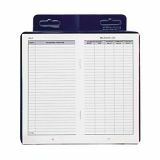 Dome Deluxe Auto Mileage Log Book - Automobile Mileage Log Book contains 12 monthly forms, monthly and yearly summaries and space to record parking and tolls. Includes detachable year-end summary and required affidavit for tax preparer. 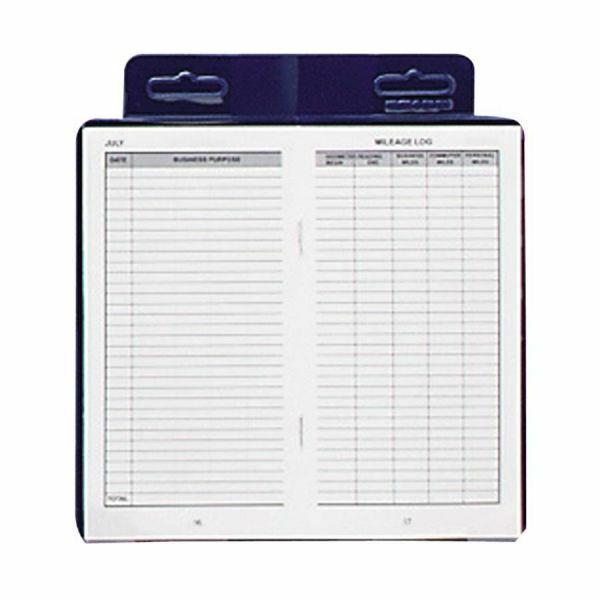 Undated calendar can be used for a full year no matter when it's implemented.